China today is a technological wonder, but they became famous about copying things, all the things. Chinese products are so good that you could not distinguish it from the real one. But sometimes they can push the limits, like NOAIN company with its phones. Their products are so Nokia, that even their motto is similar, and the colour of the logo almost the same. 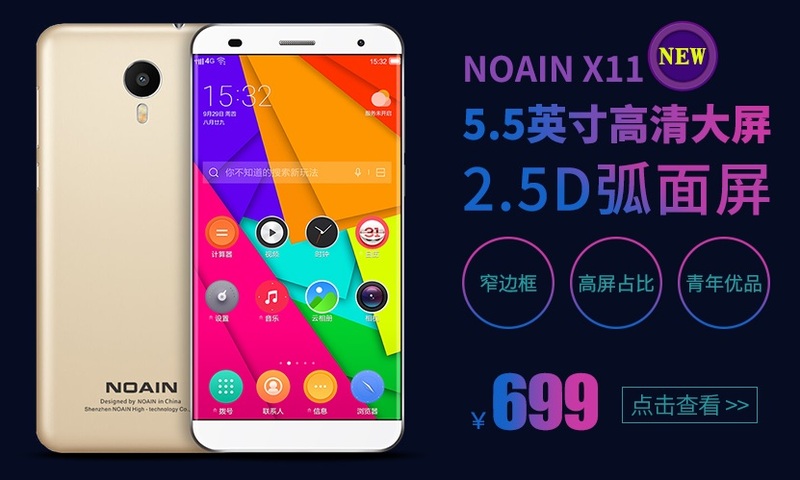 Since there has been some leaks of supposed Nokia phones that will be produced by HMD/Foxconn, NOAIN even rushed and pushed the phone that actually looks alike Nokia D1, or it is close to it. 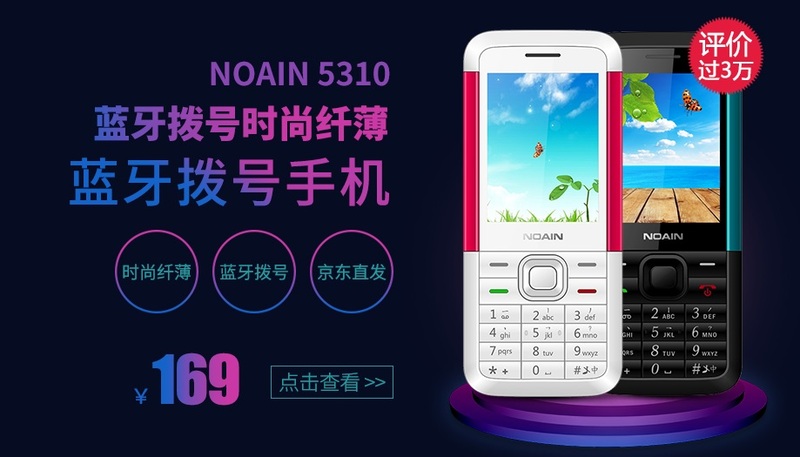 But the real pearls are the NOAIN 5310, or embodiment of the Nokia 5310 XM, then NOAIN 009 or the Nokia N7, and others. 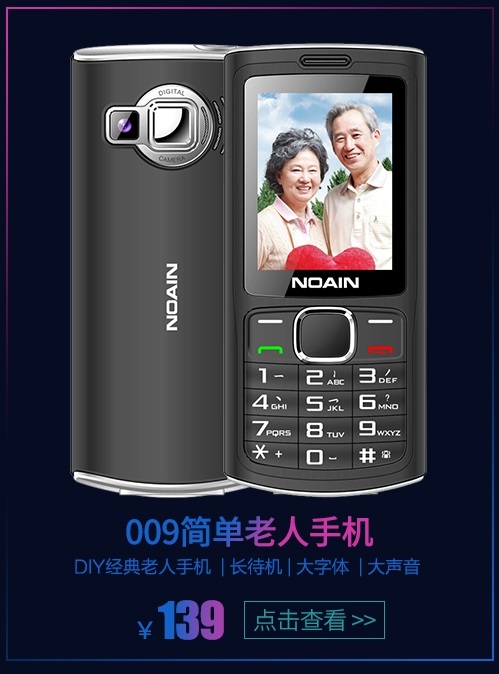 So, if you ever get nostalgic, you can always rely on NOAIN, which will probably make your parents first Nokia phone, but with the touch of future software (or maybe the same).